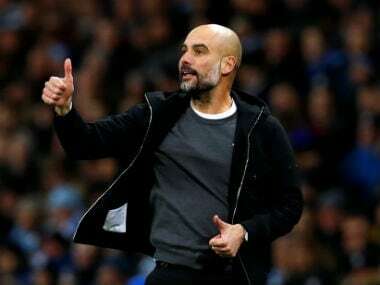 Manchester: Manchester City manager Pep Guardiola will seek to make "three or four" major signings this summer, with a replacement for the injury-hit Benjamin Mendy a top priority. 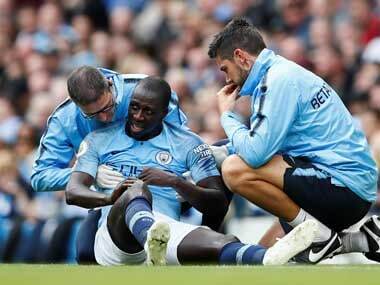 Mendy has been plagued by knee problems since joining from Monaco for £52 million ($69 million) in 2017, forcing Guardiola to use a number of makeshift left-backs in Aymeric Laporte, Fabian Delph and Oleksandr Zinchenko. "Today, he's not fit. It's not about (the physicality of) English football, it's the fact that he's not able to play, he's been injured during two seasons. If it happens in two seasons it can happen three, yeah definitely. Hopefully not, we'll work with that, he's working with that, but the truth is we could use him in a few games," said Guardiola. "That is the reality. At the end, the strongest guys, every day are there. That is the truth. That's why we are looking for, maybe, you know, for the next season," he added. Guardiola is hopeful of adding up to four new faces in the summer. Back up for Fernandinho in holding midfield is another top target. 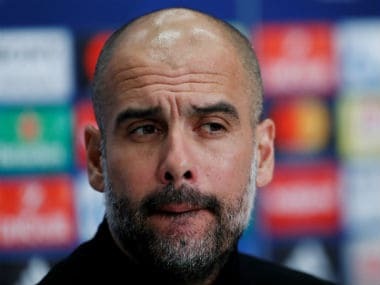 City's business in the transfer market may even be hastened by a FIFA investigation that could lead to a transfer ban, similar to that imposed on Chelsea last week. Chelsea have appealed their ban for two transfer windows over the signing of foreign minors. City are facing a similar probe into their conduct over foreign youth signings, meaning the need to stockpile talent this year could be more important than ever. "There are three or four positions I think we have to try to look for and some ideas we have," added Guardiola. City missed out on Chelsea midfielder Jorginho and Manchester United's forgotten Brazilian Fred last summer in the search for a successor to Fernandinho. The 33-year-old's presence has been badly missed at times when sidelined by injury this season. But Ilkay Gundogan ably deputised for a 1-0 win over West Ham on Wednesday and is expected to maintain his place in that role with Fernandinho some weeks away from a return to action. Guardiola is keen for the German to extend his contract beyond 2020 having rejected the club's first offer. "I think Gundo, in the first season he couldn't play because of a tough injury, six or seven months out, but always when he was able to play a lot of games he is an incredibly important player," added Guardiola. "He knows what we want, he knows what we think about him but it's the same as other cases like we said in the past, at the end, the last decision is not in our hands. 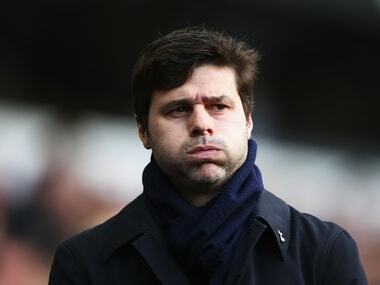 We try to speak with him, we want him to extend the contract right now. Yesterday would have been better than today, and today better than tomorrow. But if he doesn't want to, we cannot do anything else. 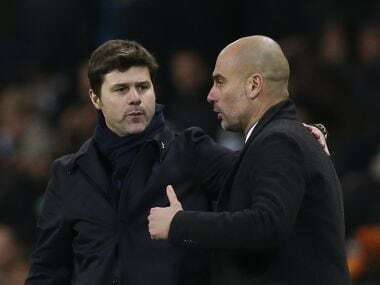 If he was 100 percent (certain to stay), then the deal would have been done, we are still in negotiations," said Guardiola.